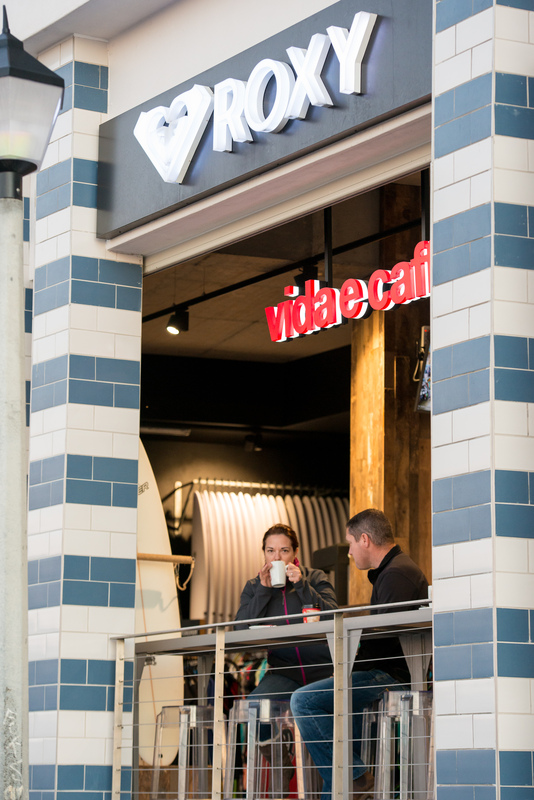 As a student of Varsity College and a member of the Varsity College Surf Club, you will benefit from many discounts on rentals, purchases & even a super affordable lunch combo from vida e caffe Muizenberg! What is the VC Surf Club? Varsity College Surf Club is a social and sports club at Varsity College that forms a platform to unite all Varsity College ocean lovers in the act of wave riding. What are the benefits for VC Surf Club Members at Surf Emporium? 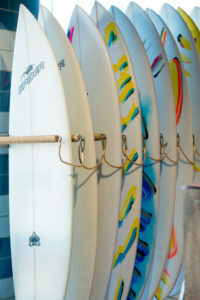 Enjoy fun surf days at Surf Emporium. We will have group surfing lessons, open surfing days & lots of fun for all members. All event days will benefit from discounted prices and other fun complimentary activities provides by the Surf Emporium team. These days are opportunities to just surf and hang out with like minded people & bring all members of the club together! Varsity College Surf Club Open Day! 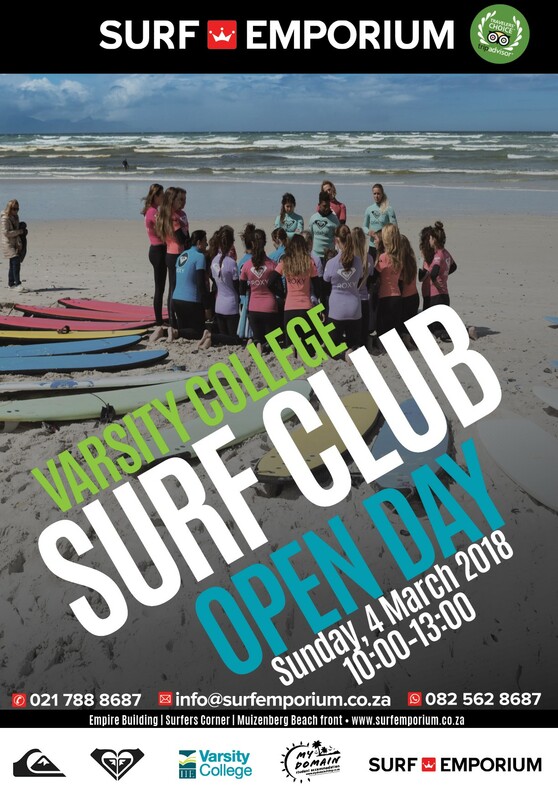 Join us on Sunday, 04 March 2018, for the Varsity College Surf Club Open Surf Day! For only R90, you'll get a surfboard & wetsuit rental and you can join in the VC Group Surf Lesson with professional coaching! Meeting time is 10am for 10:30am with the surf lesson starting promptly at 11am.